It really is a beautiful commercial, but a huge shame they haven’t credited the very obvious inspiration. 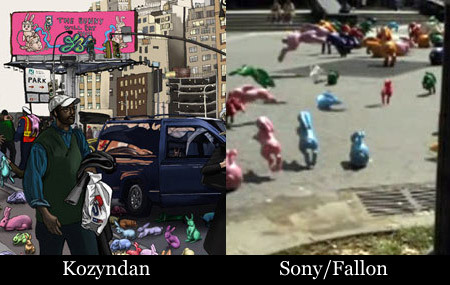 Bad Sony. Again. ← Where the hell have you been?